email: brownsvilleliteracy@yahoo.com Copyright © 2008. All Rights Reserved. 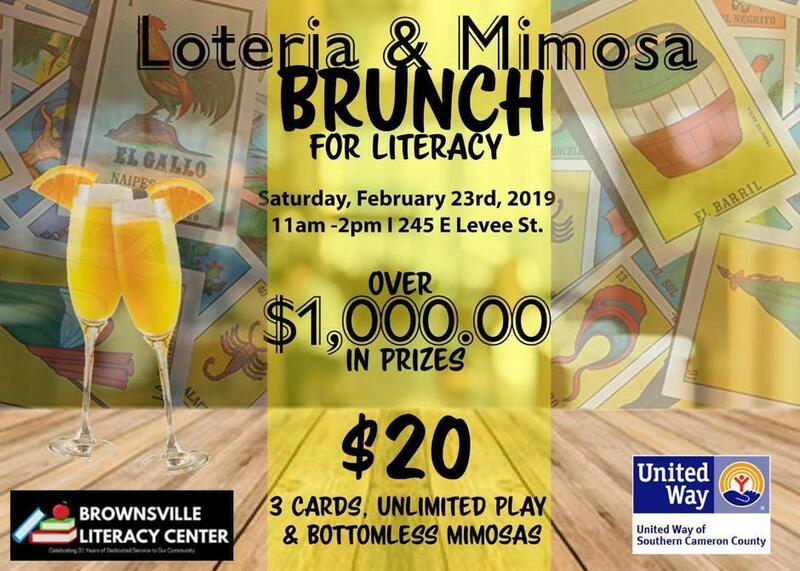 Brownsville Literacy Center is supported by United Way of Southern Cameron County.